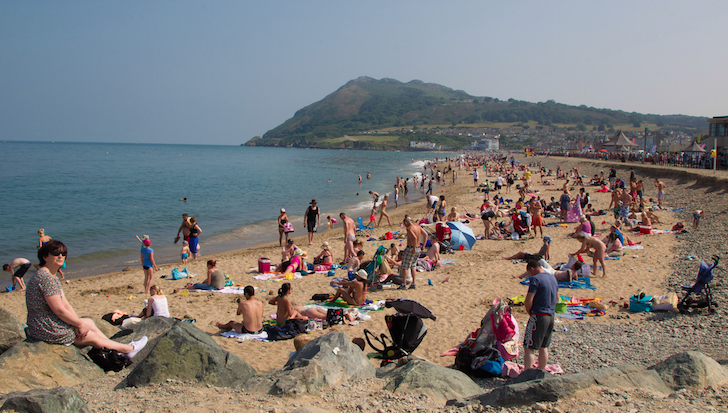 Just 35 minutes from Blackrock, Bray is the perfect place for a day trip - Foodies and nature lover galore! It’s hard to not mention Bray’s beach as it’s my all-time favourite place. The crashing waves and salty air is a perfect moment of calm from the bustling Dublin city. There’s also a lovely grass promenade above the beach, which is perfect for a walk – I bring the family dog here at least 2 times a week. In the summer, there’s no other place like it! 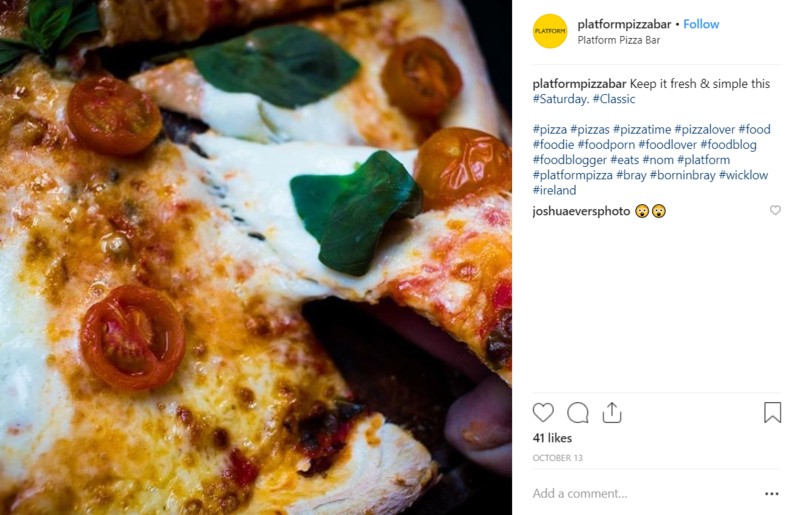 The rustic interior, plush leather seats, stone walls and even a car on the roof; Platform Pizza is the perfect Saturday lunch and dinner spot for the entire family. 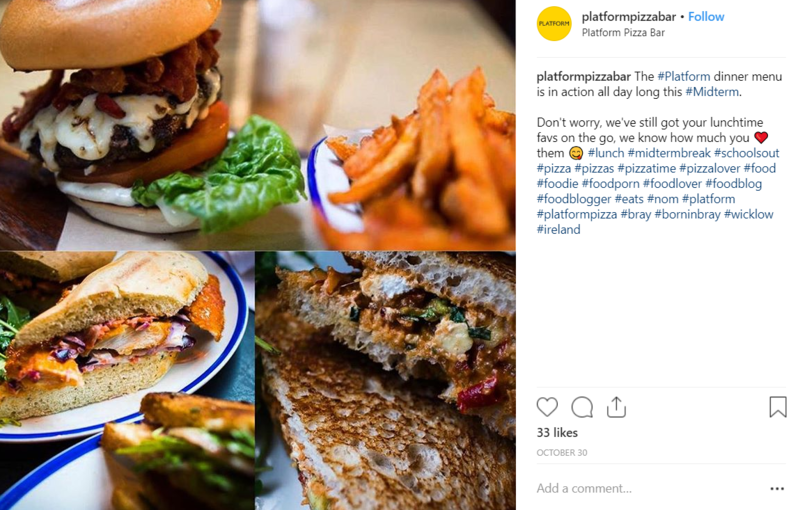 But the real hero here is the food – mouth-watering, pizzas, savoury sandwiches, burgers and fresh salads are simply divine. It’s great family fun and comes at good value. 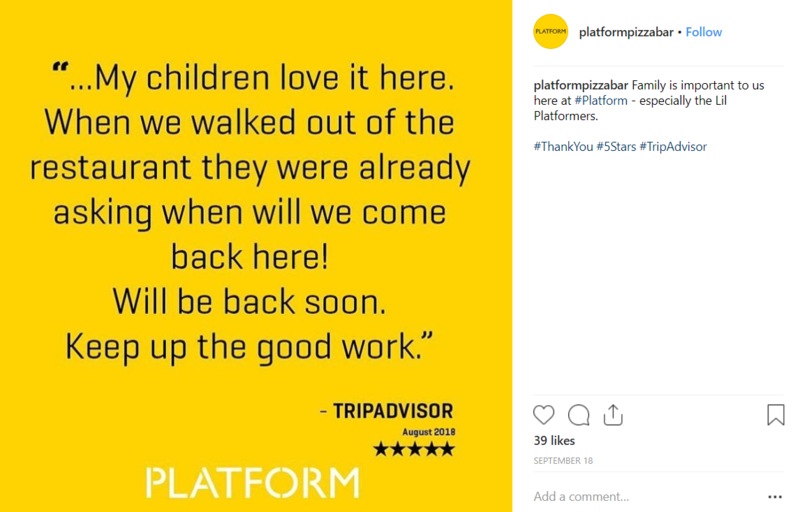 Just have a look at their Instagram to see the masterpieces they can cook up! A great spot for a night out and live music, the Harbour Bar is also the home of the famous Toastie Festival. With live music nearly every night and open mic on Wednesday, this is a lively place to be. The Toastie Festival is one you really have to sink your teeth into! About a 2 minute walk the from the Dart station, on the Strand road, the Harbour Bar is the perfect family friendly (and pet friendly) bar. If fresh air and a bit of football is your weekend getaway, go on over to the Bray Wanderers Club for a match. Offering senior, U19, U17 and U15 divisions, it’s the perfect fit for teens and adults looking for some fun or just to watch. Their club is located at Carlisle Grounds on Quinsborough Road, just opposite the Dart station. When walking along the beach, it’s hard not to notice the Bray Head peaking out in the distance. About 40 minute walk to the top, it has spectacular views of the seafront and Bray. The climb is not difficult overall, but there are some challenging parts to it. To get to the mountain, follow the promenade up the hill and you will see some steps and then a path leading all the way up to the cross on the top! We are really lucky in Bray that it’s so easily accessible. Either by car (from the N11) or from public transport (Dart, Dublin Bus, Bus Eireann and the Glendalough bus), Bray is just a short trip away from Dublin with a fun day packed with all the best hidden gems. This time of the year, skin care is very important. As temperatures drop and the heat turns on, moisture is drawn out of the skin causing dryness. Recently, I am seeing a lot of my clients suffering from flaky, dry and dehydrated skin. You must take extra care to protect your skin and prevent any further damage by using the proper products. My recommended products and treatments are meant to be added in addition to your normal skin care routine (and not used replacements or one-for-all cures). I recommend using Vitamin A Retinol at night-time. Retinol works on a deep cellular level to help your skin heal from the inside out. This powerful product promotes healthy skin cell turnover, decreases collagen breakdown therefore thickening the skin and improving hydration. It also delivers nutrients and oxygen to the skin cells by regulating blood flow. During the day, it is crucial to protect skin from cold temperatures and harsh winds. 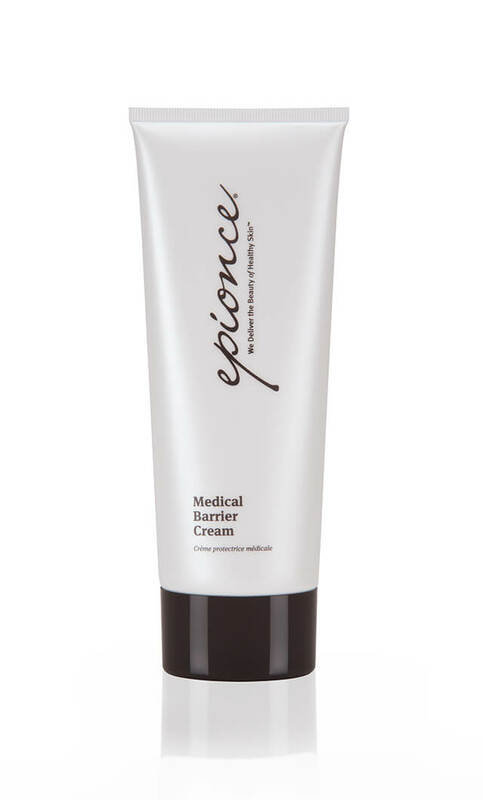 Epionce’s Medical Barrier Cream soothes and rebuilds skin by using active ingredients. I personally use this product every day and find it extremely handy when the winter months come around. This cream contains essential fatty acids that are vital for building strong and healthy skin. The EpiB complex contains avocado, rose hip and safflower extracts to hydrate skin to create a soft and smooth texture. This is a great cream for sensitive skin because it is fragrance and paraben free. Epionce products are available for purchase at our clinic. The biggest difference between a serum and a cream/lotion is the formulation. Serums leave out airtight, moisturising ingredients (such as petrolatum or mineral oils) that keeps water from evaporating. They also contain fewer lubricating and thickening agents, like nut or seed oils. So, it is a very thin product that absorbs easily into the skin to provide hydrating and renewing effects. I recommend Epionce’s Intense Defense Serum as a great night-time serum. This is a highly advanced anti-aging serum using botanical sources of Vitamins A, B, C, D and E for healthier-looking skin. Microdermabrasion treatments leave the face smooth and refreshed, alleviating any dry/flaky skin. 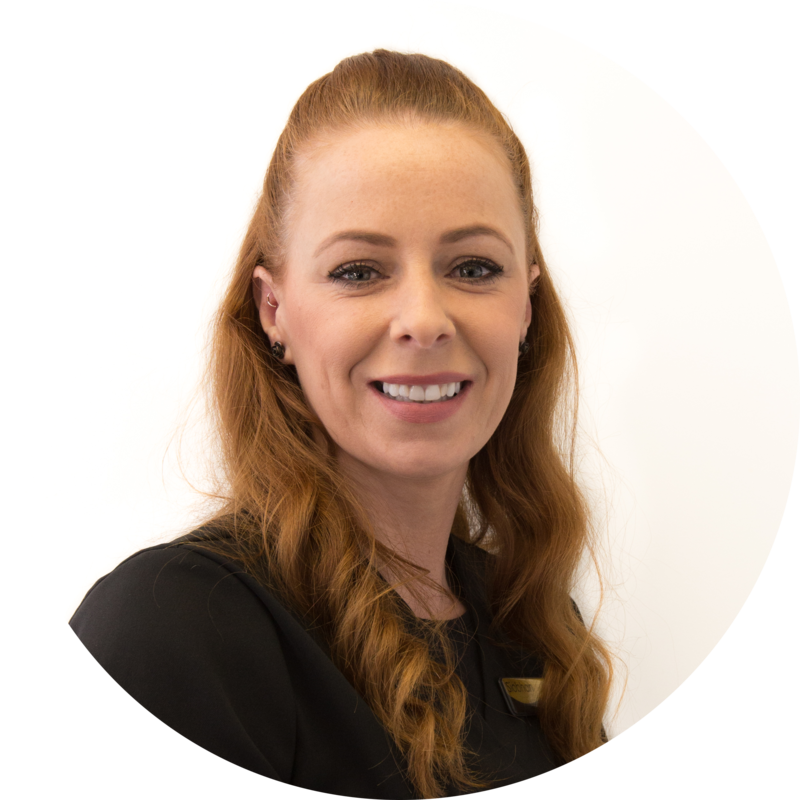 Our medical grade microdermabrasion treatments go above and beyond a regular facial. It uses medical crystals to gently exfoliate the outermost layer of skin. It is suitable for all skin types and all ages. 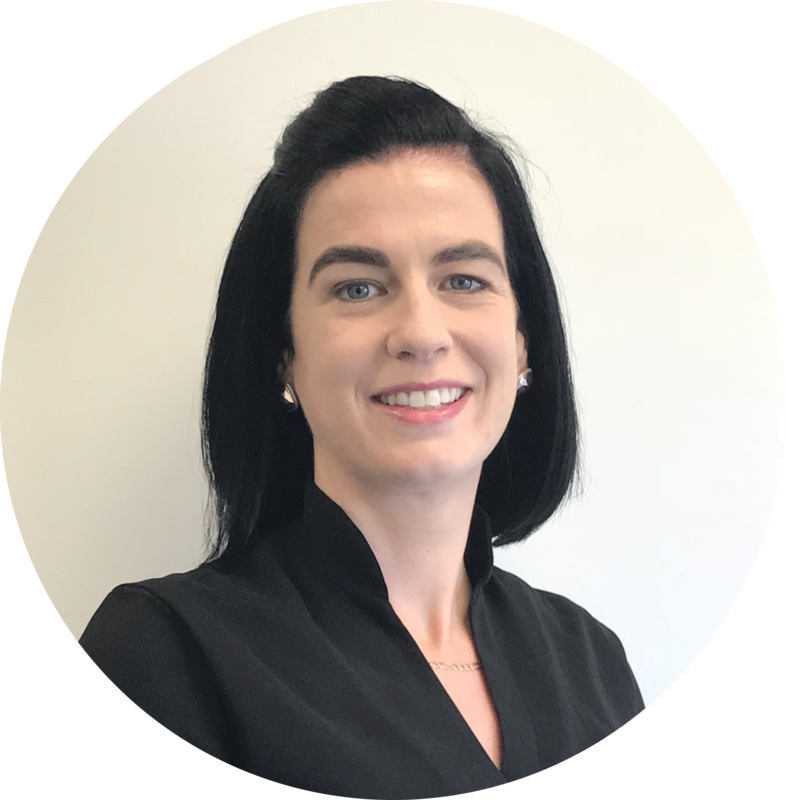 I carry out all the aesthetic treatments at Newpark Clinic. A microdermabrasion treatment takes about 45 minutes and I recommend getting one done every 6-8 weeks. I also include a mask after the exfoliation for extra hydration. 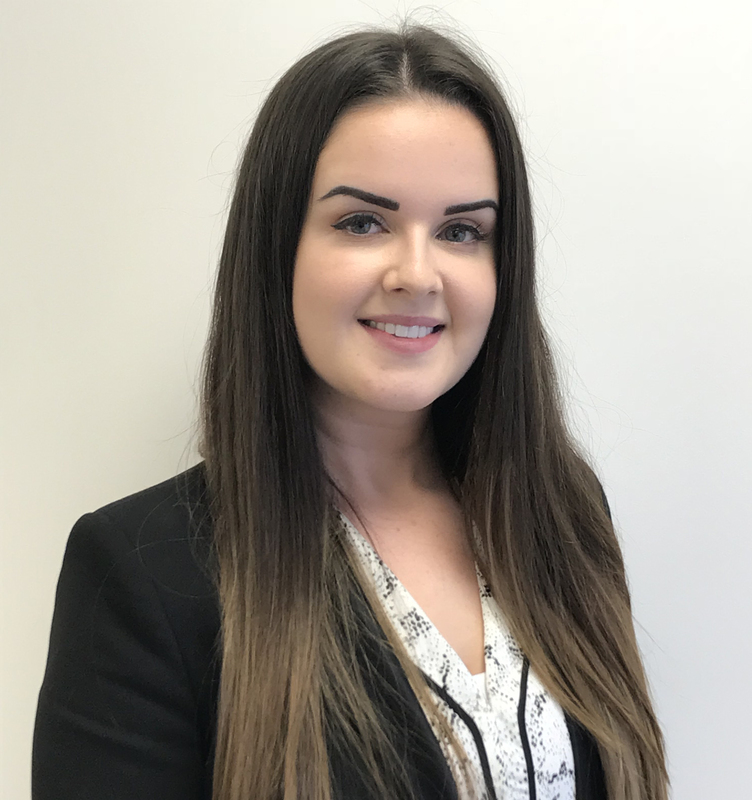 To reserve a free consultation to see what I would recommend for your particular skin, you can message or call the clinic. A Sticky Situation This Halloween? There’s nothing like the childhood joy of dumping a night’s worth of Halloween sweets on the carpet to see all your takings! Immediately popping your favourite chocolate bar into your mouth while pawing through the rest and trading the worst with your friends. It’s an exciting time for children, but as adults we need to consider the impact of this excess amount of sweets. Sugar is damaging to our health overall. More specifically, it can lead to weight gain, heart disease a decrease in immune system, loss of nutrients, poor digestion and tooth decay. While all these health issues are important, we would like to highlight the specific risk sugar has on teeth. Normally, there is natural bacteria that lives in the mouth which creates acid. This bacteria also thrives off sugar! When consuming sugary foods and drinks, this bacteria can multiply and can become even more acidic than usual. This can dissolve teeth, creating holes aka “dental caries”. To help prevent this, we recommend to brush 3 times daily, floss regularly and to have a well balanced diet. Also visiting a dental hygienist twice a year for a deep clean will help remove plaque and tartar build-up. Worst case scenario, a dentist can treat tooth decay with fillings, crowns or root canals. When left to binge eat sugary treats, children are more at risk for tooth decay and plaque. 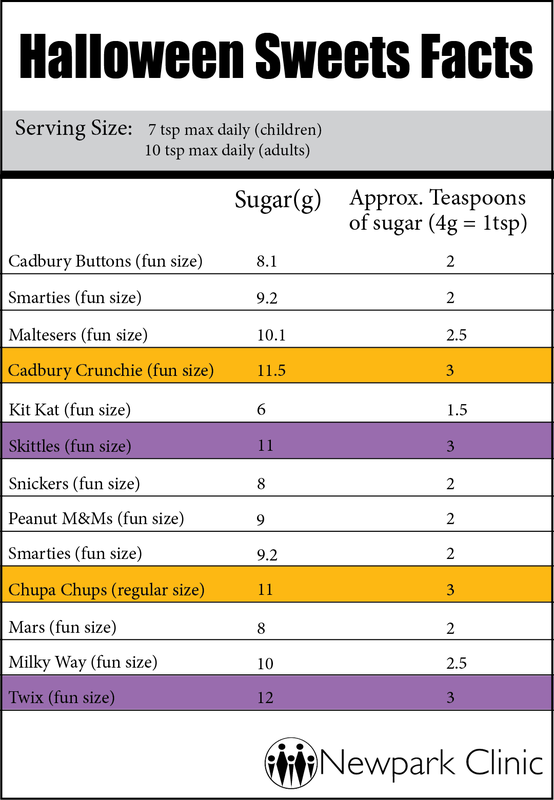 See our diagram below with the most popular Halloween sweets and their sugar content! Health care agencies recommend that children consume no more than 7 teaspoons of sugar daily. This is difficult to control at Halloween when one mini-size Skittles has approximately 3 teaspoons of sugar, a mini Twix has 3 teaspoons and a mini Crunchie has 3 teaspoons. So, two small sweets and that’s the limit for the entire day (not including the other sugars within regular meals).